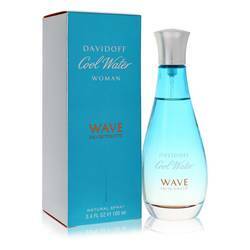 Cool Water Freeze Me Perfume by Davidoff, Cool Water Freeze Me by Davidoff was created by Pierre Bourdon in 2008 . 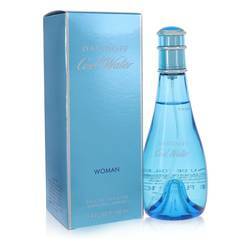 This sparkling, refreshing perfume creates an alluring and cool experience. 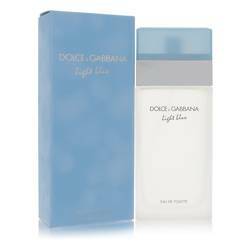 It makes its best impression during the daytime and summer season. When you’re looking to relax and let your hair down, this is the perfume to reach for. 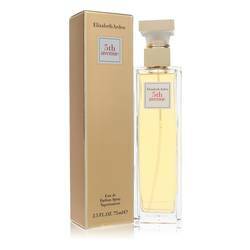 The top note is a burst of tropical pineapple, while the heart notes are magnolia, jasmine, lily of the valley, violet and bamboo. 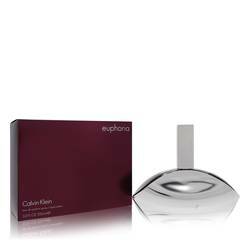 The base notes are orris Read More Read More root, amber, musk and sandalwood. 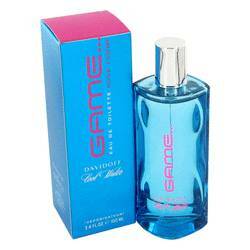 Overall the fragrance is feminine, fun and aquatic. In 1980, Zino Davidoff founded his self-named company based on a philosophy of authenticity, style, natural elegance, simplicity and quality. His designs and influence can be seen in the many products the brand designs such as watches, cologne, perfume, leather goods, writing instruments, cognac and coffee. Though he passed away in 1994, the business continues to be family-run and based out of Switzerland. All products are original, authentic name brands. We do not sell knockoffs or imitations.